As promised, Ford revealed a new NASCAR racing version of its best-selling sports car, the Mustang. 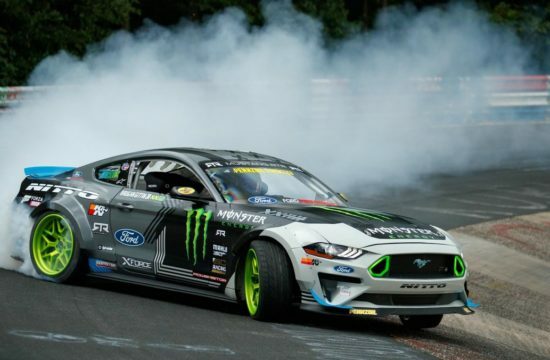 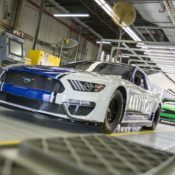 The 2019 NASCAR Mustang will see official action in the Monster Energy NASCAR Cup Series in 2019, but we will probably get to see it in action before that in promotional campaigns. 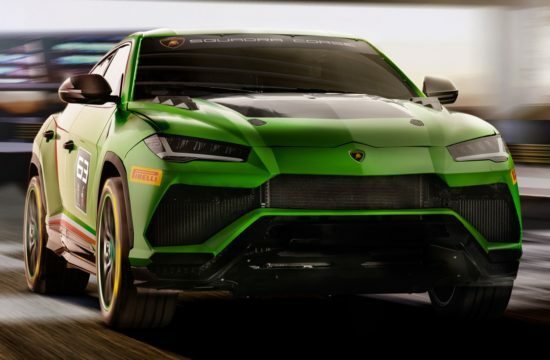 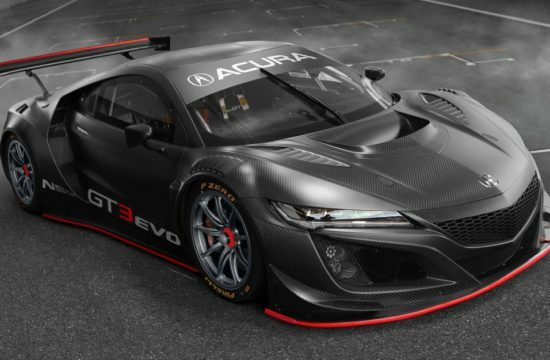 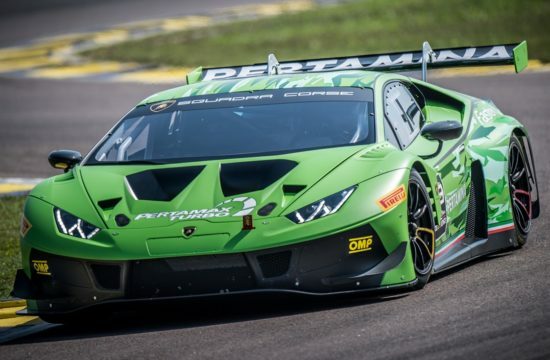 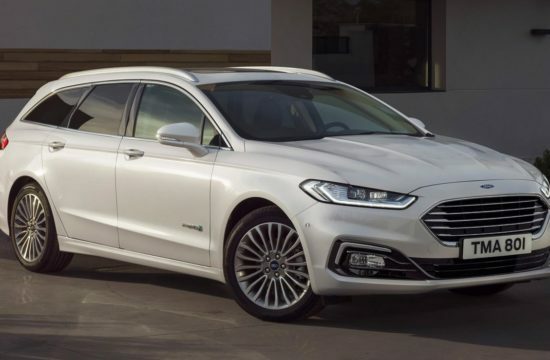 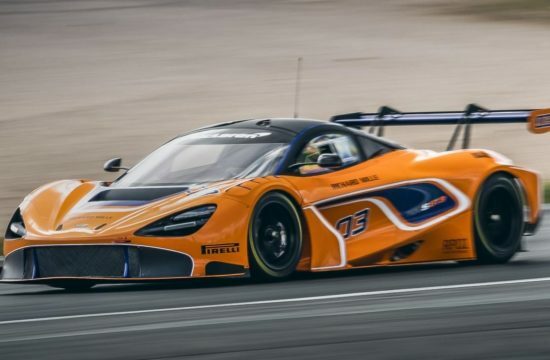 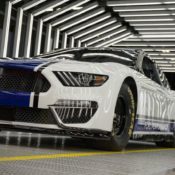 And we would want to see the NASCAR Mustang because unlike most other NASCAR machines this one maintains a good resemblance to the production model it is based on, and that enables the fans to connect with it on a deeper level. 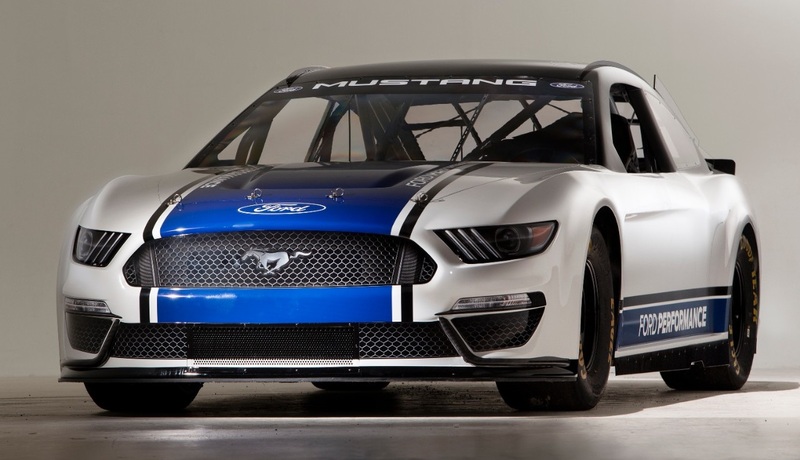 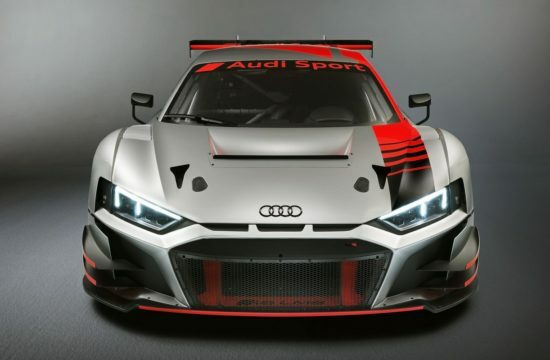 In fact, more and more NASCAR racers are shifting toward a more recognizable look. 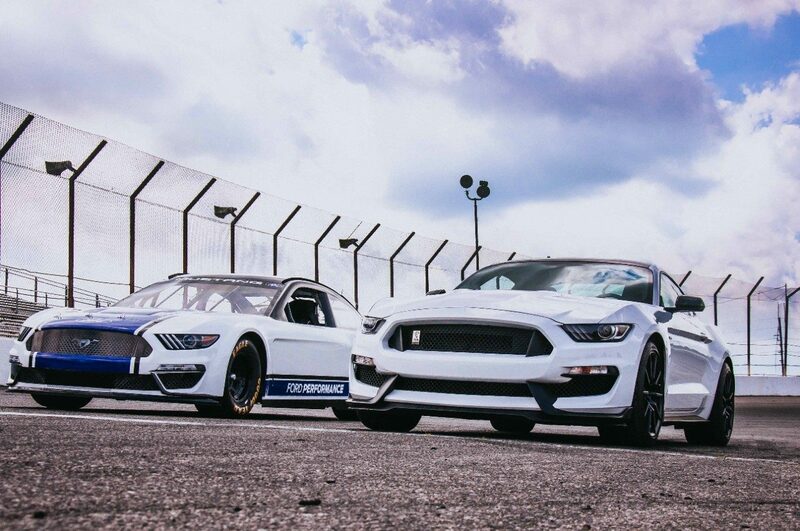 There is the Toyota Camry NASCAR, this Mustang, and the recently announced Toyota Supra NASCAR. 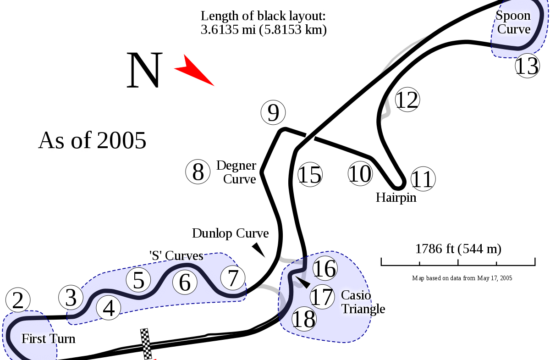 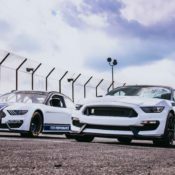 The Mustang already has a long and glorious racing career, starting with the 4,000 mile Tour de France Automobile rally when it was fresh off the production line in 1964, and continuing with events such as SCCA Trans-Am, IMSA, NHRA, Formula Drift and NASCAR Xfinity. 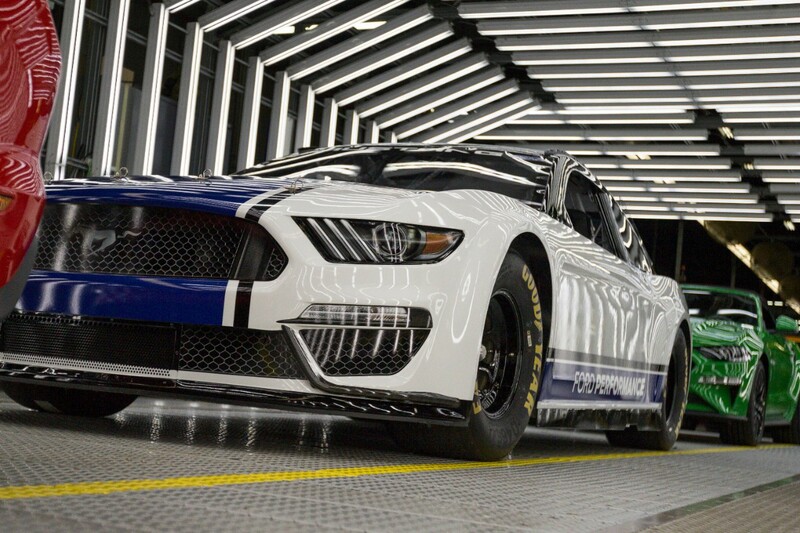 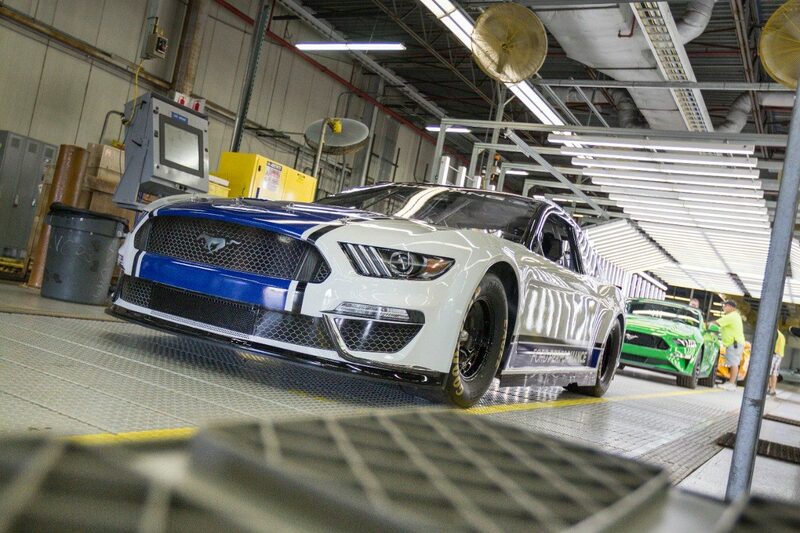 Now the 2019 NASCAR Mustang adds the Cup Series to the list of events the pony car has under its belt, an event that it will hopefully do well at.